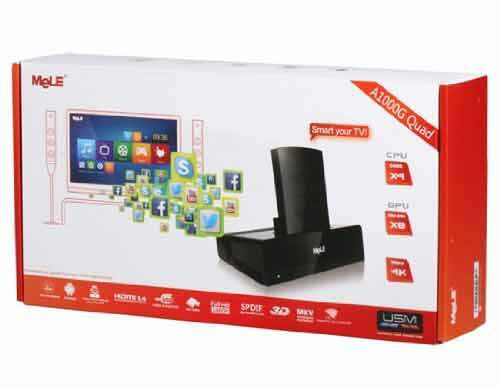 Now you can see the most important features and specifications of the android tv MeLe A1000G Quad core. 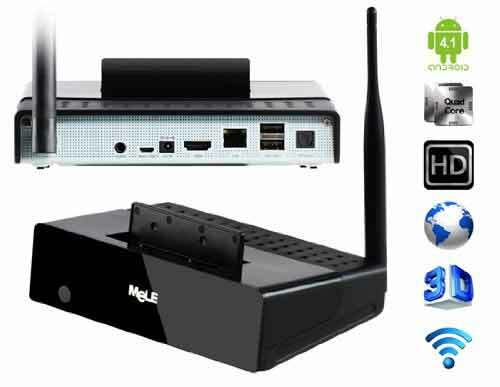 Here you can see the specifications table of the MeLe A1000G Android 4.2 TV Box. Wi-Fi antenna, audio output jack, Micro USB connection, power input, LAN, 2 USB 2.0 ports and optical SPDIF output. On its left side, we find a high-speed USB port, SD card slot / SDMC memory and on/off button. In the front we find the company logo and a LED that is blue when it is on. At the top, hidden under a “push to open” trapdoor we find the slot for the SATA external hard drive, which can be connected directly and be recognized without difficulty. The Quad-Core MeLe A1000G comes with Android 4.2 Jelly Beans, which although not the most current version (Android 4.4.2 KitKat), will allow us to use most of the applications of Google Play. This version gives a good performance and speed to our applications. It also has the Miracast functionality, allowing us to display other devices with this feature in our screen. The Quad-core MeLe A1000G have this GPU that will handle the graphics of our 2D/3Dgames giving an acceptablequality and perfomance. 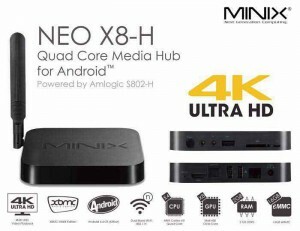 This MeLe A1000G Quad-core CPU comes with a really good SoC AllWinner A31 that will allow us to decode 4Kx2K videos and encode H.264 1080P @ 60fps videos. 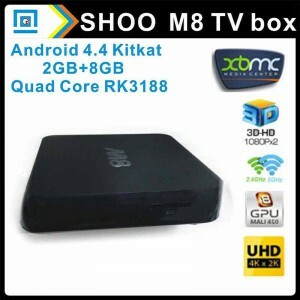 This is the most remarkable feature of this MeLe A1000G Quad-core. The RAM makes that our applications work fluently and effectively. The 16GB ROM give us ability to store large amounts of multimedia content, and if we run out of space, provided you can attach an external SATA hard drive, which will recognize it with no problem. Although the MeLe A1000G Quad-core has its own remote control, we highly recommend the use of AirMouse MeLe F10 PRO, manufactured by the same house and is recognized perfectly. This device has mouse and keyboard on the same set. The A1000G MeLe Quad-core is a device that will allow us to enjoy all the multimedia content on your television, whether it comes from the Internet or stored. 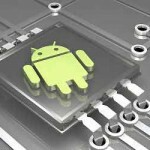 Thanks to its Android OS 4.2 will also allow us to connect our tablet or mobile, whether they have the Miracast or DLNA functionality. With the Quad-core A1000G MeLe you can play many formats of video, music and pictures on your screen, with a very good quality. 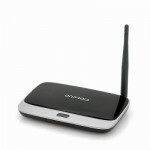 Thanks to its functionality Miracast, the A1000G Quad-core MeLe can share the screen of your phone or tablet on our TV. 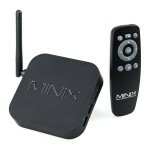 With DLNA technology, we can send files to the android tv for a playback in HD, and many many options more. 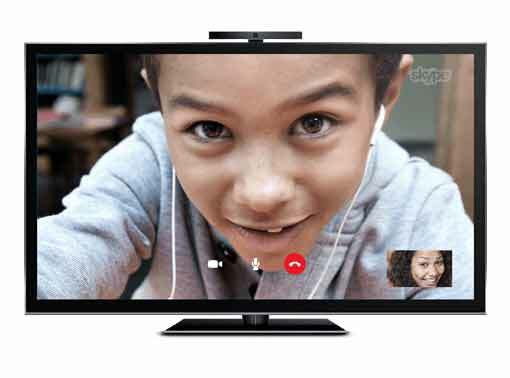 All you need is a webcam and Skype-like application for the A1000G MeLe Quad-core allows you to make video calls via the screen of your TV. The A1000G MeLe Quad-core is not a bad device itself, but currently there are other devices at the same price with better features (see Bluetooth). Anyway, the A1000G MeLe meets pretty good the purpose for which it was created and it was once a leading product. 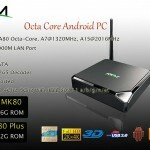 Where to buy a MeLe A1000G Quad-core ? The best place to buy the MeLe A1000G Quad-core is undoubtedly in Amazon, which will guarantee you with a excellent customer service, and if you want, you may return it with no extra cost.